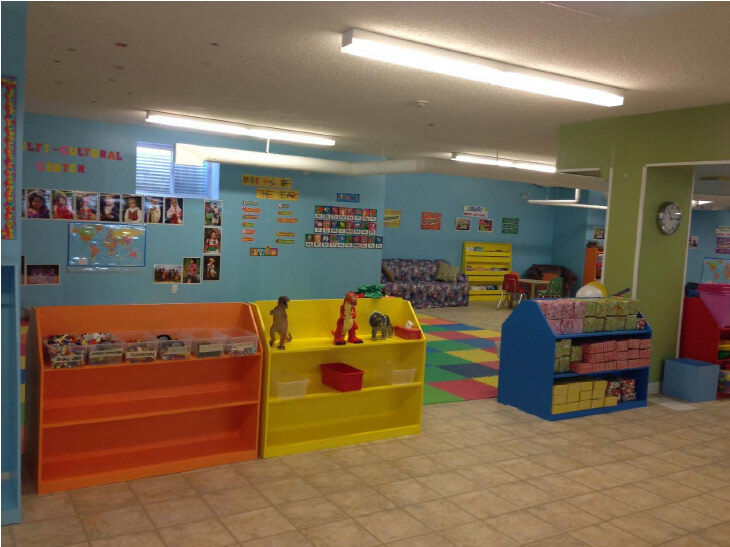 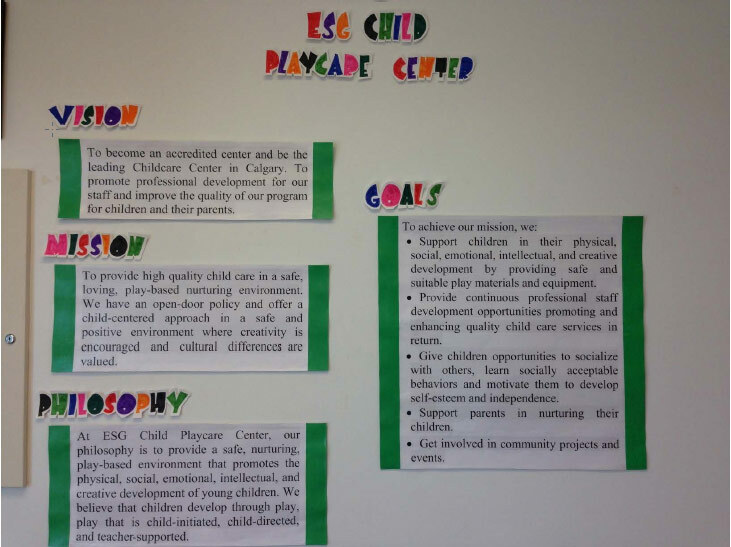 Take a look inside the nurturing and educational environments at ESG Daycare Centre. 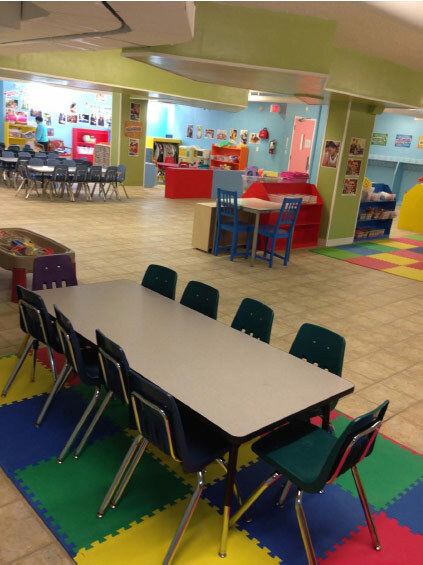 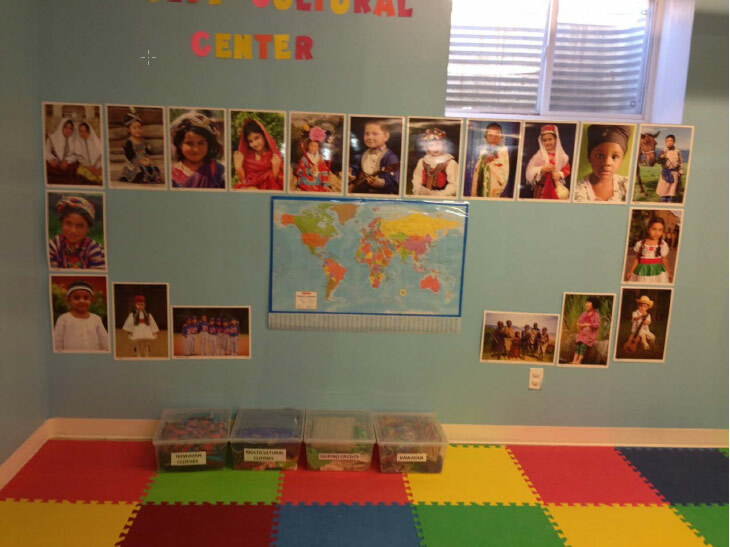 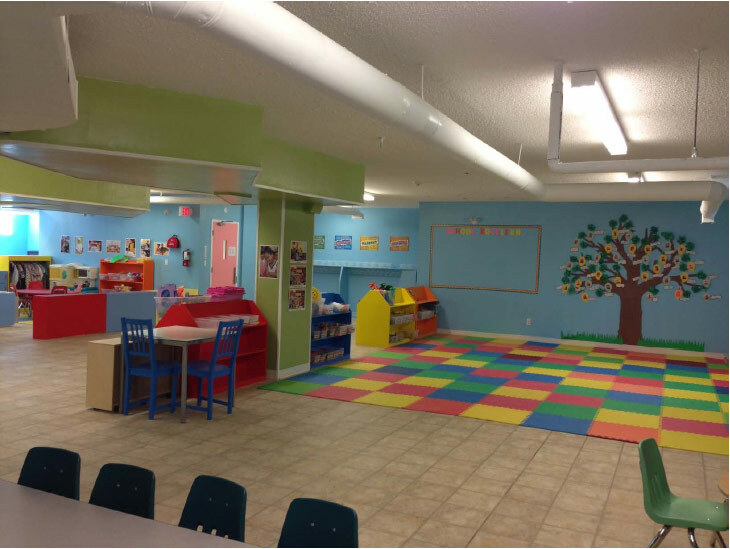 Our bright, warm and welcoming facility is the right place for your children! 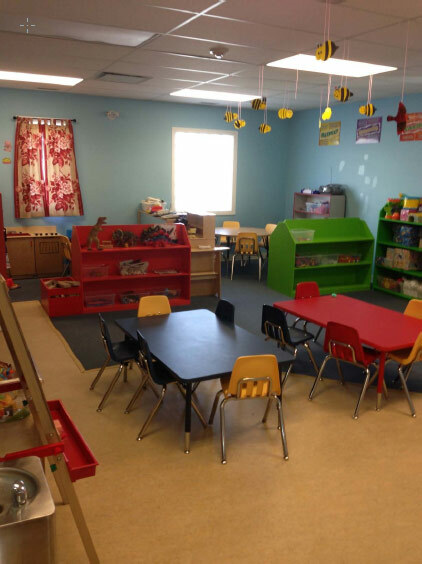 If you have questions for us, please call or fill out our contact form. 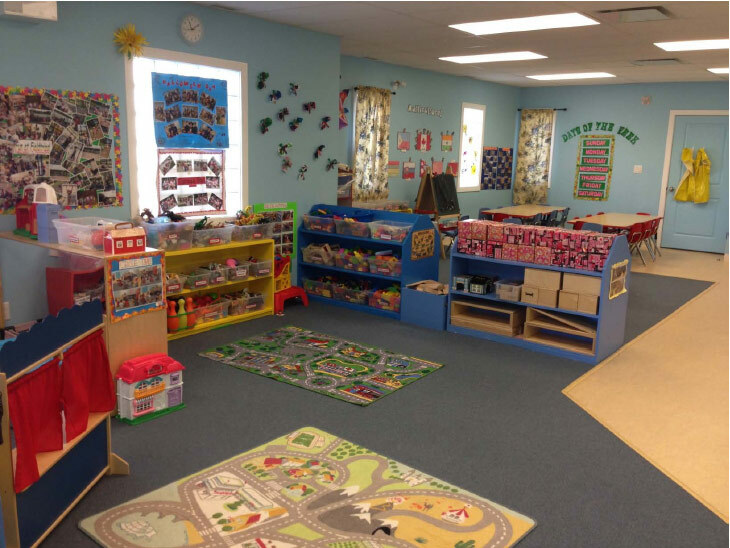 We also encourage you to read reviews from parents.